Daring, determined, and a digital guru – Sabrina Moutarde is SOCIATE’s Marketing director and digital enthusiast. With a decade’s experience in the music and entertainment industry, Sabrina brings her specialist skills in mobile and digital marketing to the growing team at SOCIATE. 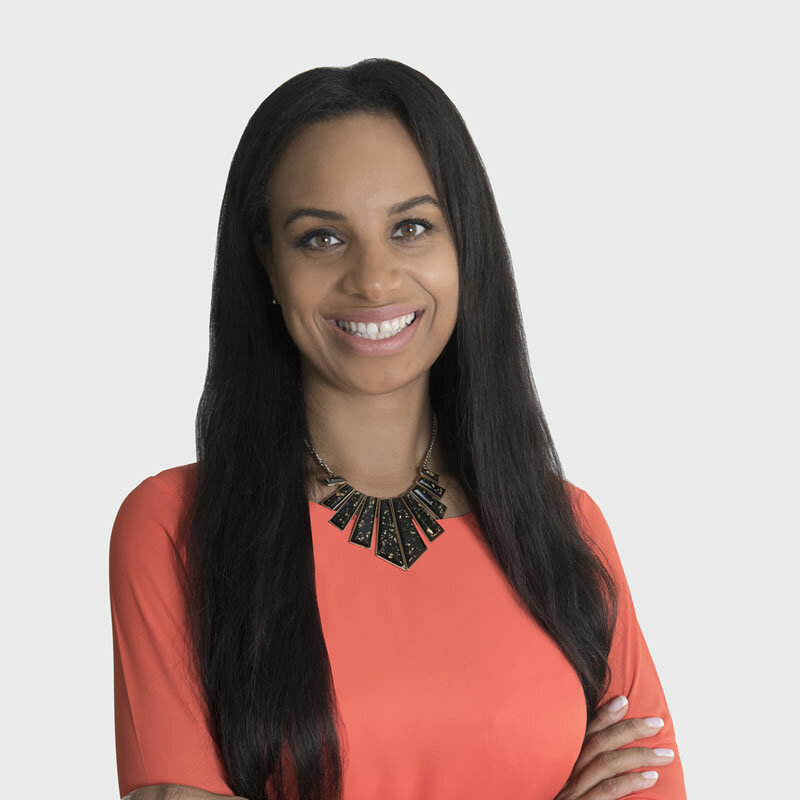 Having worked both agency and client side Sabrina understands the demands of planning, executing and delivering success for brands when it comes to digital marketing. KPI’s and attention to detail imperative. Her career has seen her working for largest record company in the world Universal Music Group, Sony Music, Telstar Records and in partnership with UK & IE Telco industry and handset manufacturers. Has had success in rolling out strategic marketing partnerships with brands across the automotive and mobile industries. Her focus is continually to be building relationships and engage with innovative marketing solutions for brands in a competitive industry of the UAE. Marketing maven and digital enthusiast, there’s little Sabrina loves more than devouring a book or a juicy Netflix series in her downtime. She is also an active supporter of the A21 campaign, an NGO that tirelessly strives to fight human trafficking, exploitation, and slave labor. Jamie Oliver’s healthy eating campaign is also a cause she keeps close to her heart and dinner table. As a sporty person, Sabrina loves to cheer on Team GB’s athletics team and is happy on the court playing netball. Mother to two talented kids and wife to an amazing saxophonist, Sabrina juggles her roles well with attention to detail and the knack to provide solutions to every situation.